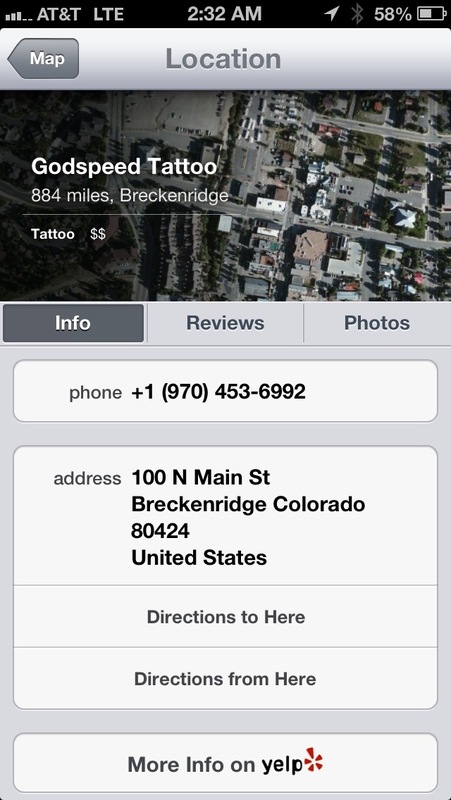 This is the new studio I will be a resident tattooer at, come see me! This entry was posted on September 29, 2012 by chagotattoos. It was filed under Uncategorized .